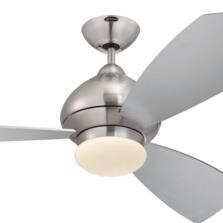 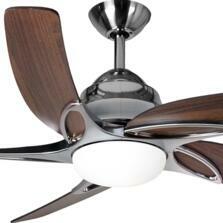 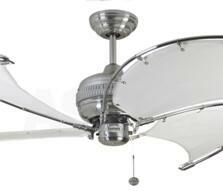 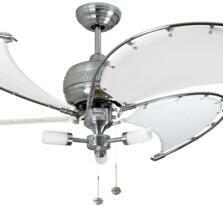 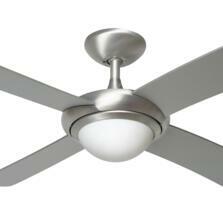 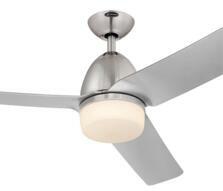 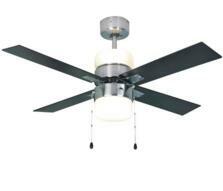 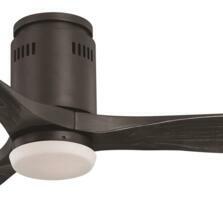 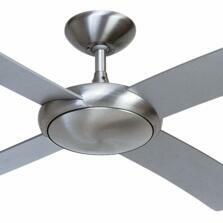 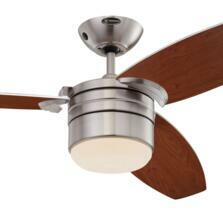 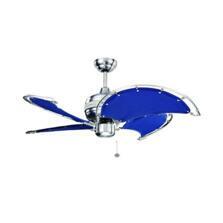 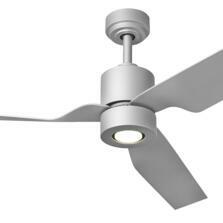 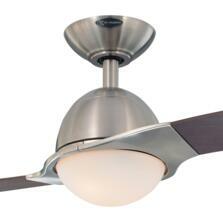 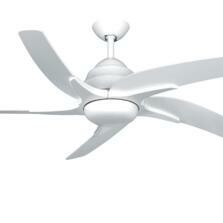 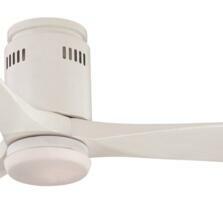 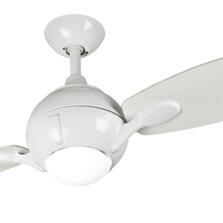 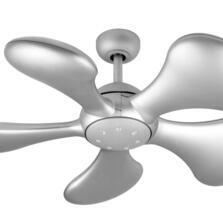 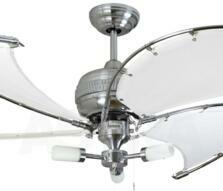 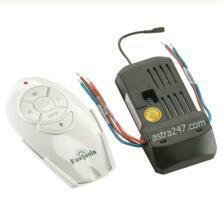 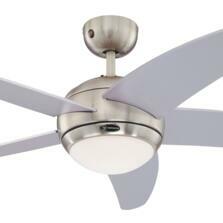 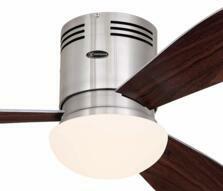 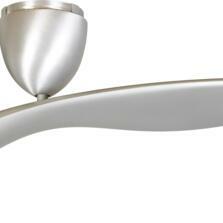 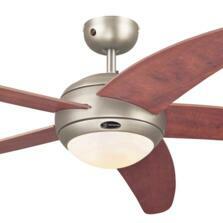 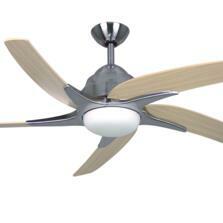 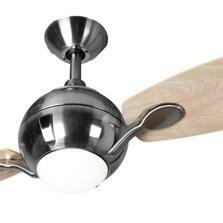 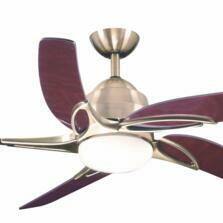 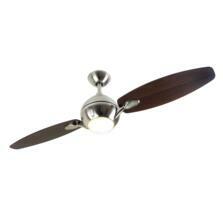 Designer, Contempary and Ultra Modern ceiling fan lights from Fantasia, Westinghouse, Polar and Global ceiling fans. 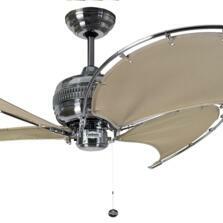 Ceiling fan ranges are available in Black Nickel, Pewter, Stainless Steel, Brushed, Satin and Polished Chrome, Satin Silver, Brushed Nickel and Aluminium, Graphite Grey, Antique Brass and Matt White. 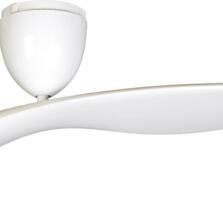 With and without lights. 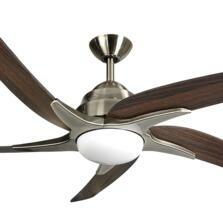 Showing 1 to 36 of 45 products in Designer Ceiling Fans. 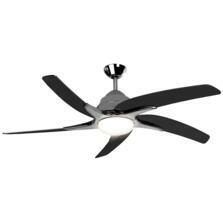 Fantasia Viper Plus Ceiling Fan - Pewter 44/54"
Fantasia Tau Matt Silver Ceiling Fan with Light - 50"
Fantasia Tau Matt White Ceiling Fan with Light - 50"
Fantasia Splash Ceiling Fan with Light - Silver 36"